A Rohingya refugee puts up a blanket for drying at Balukhali refugee camp 32 miles from, Cox's Bazar, Bangladesh, Jan. 23, 2018. The process for an estimated 900,000 Rohingya refugees will allow aid agencies to better help them. GENEVA — The government of Bangladesh and the UN refugee agency (UNHCR) are compiling a huge database to identify and register hundreds of thousands of Rohingya refugees who have fled to Cox’s Bazar to escape violence and persecution in Myanmar. The mammoth exercise, which began in earnest at the end of June is expected to take up to six months to complete. During the process, the identities of an estimated 900,000 Rohingya refugees will be documented. They include 700,000 Rohingya who have arrived in Cox’s Bazar, Bangladesh, since August and some 200,000 others who have fled previous waves of persecution in Myanmar. UNHCR spokesman Charlie Yaxley said aid agencies will be better able to assist and protect the refugees once their identities and special needs are known and affirmed. At the end of May, the UNHCR and UN Development Program (UNDP) signed a secret agreement with the government of Myanmar on the repatriation of Rohingya refugees. That memorandum of understanding (MOU) was subsequently leaked. The document has come under intense criticism from human rights groups because it contains no explicit guarantees of citizenship and freedom of movement. 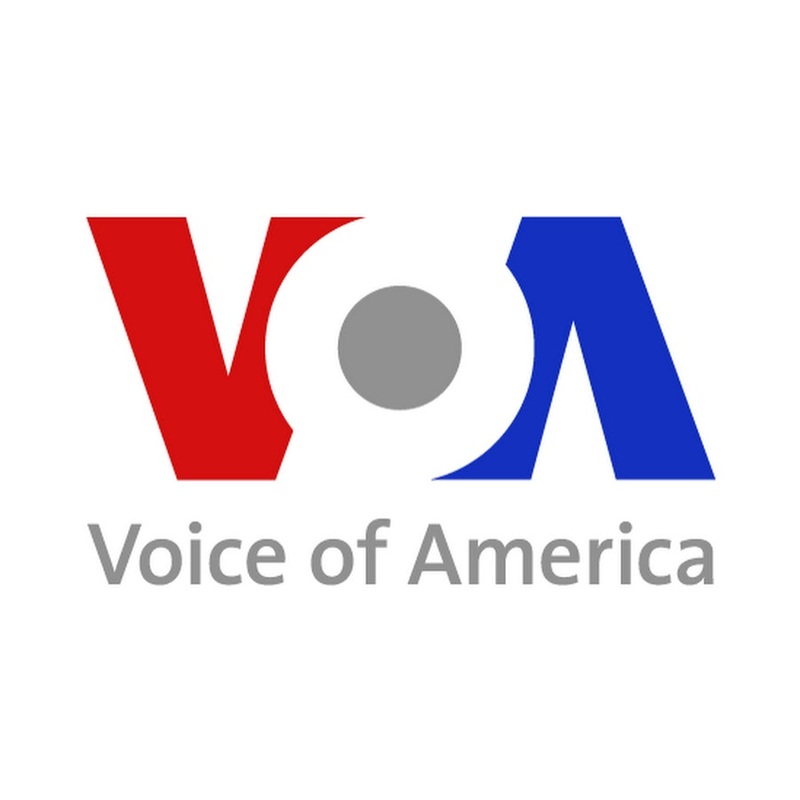 By way of explanation, Yaxley told VOA the MOU is only a first step in the process of creating conditions for the return of the refugees. He said the UNHCR does not believe conditions for their return are conducive right now. Until that happens, Yaxley said, the UNHCR will not be involved in any returns.